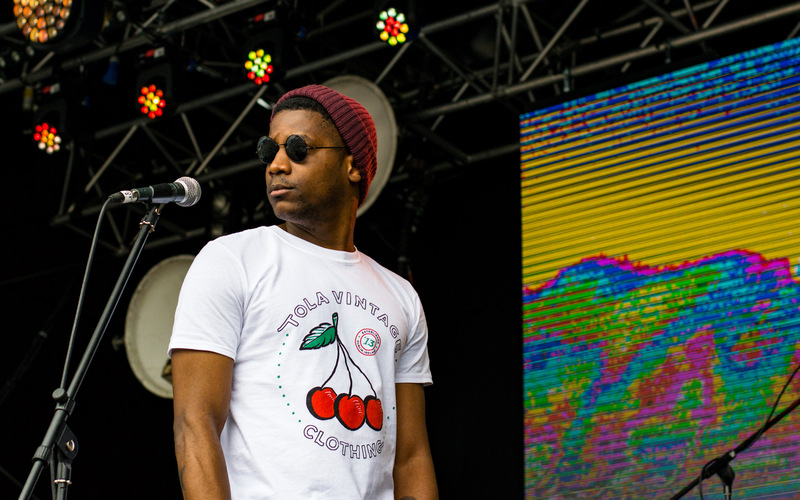 Rocstrong is Congo-born Dublin musician Andre Bangala whose unique sound covers multi genres ranging from Rock/Funk, to Indie/Rock and Alternative Electro Pop. 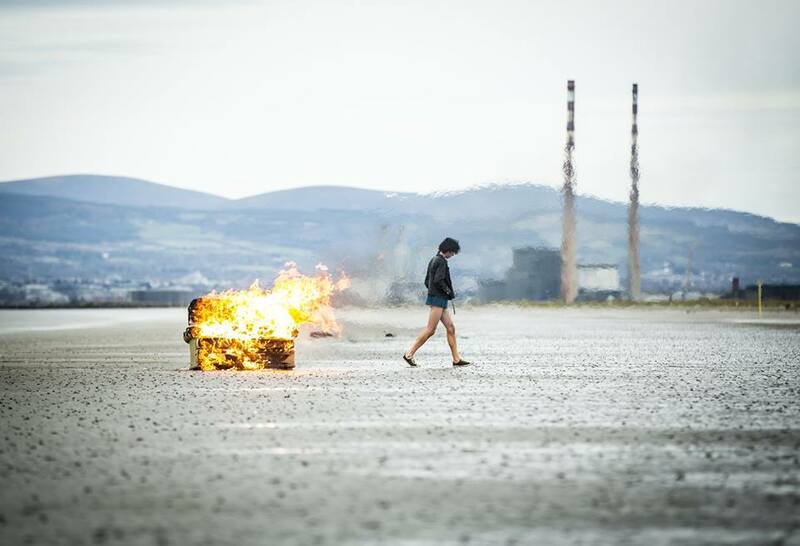 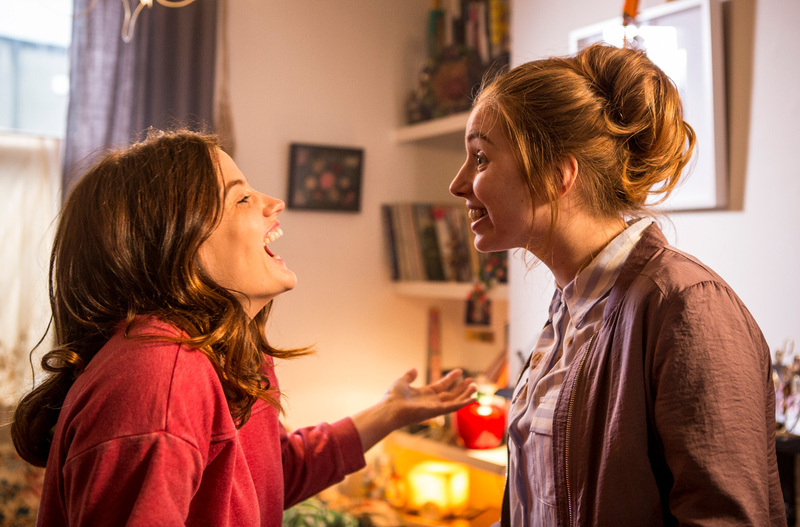 Silverstream provides a cutting edge soundtrack to RTE’s drama ‘Can’t Cope Won’t Cope’, written by Stefanie Preissner and directed by Award winning director Cathy Brady. 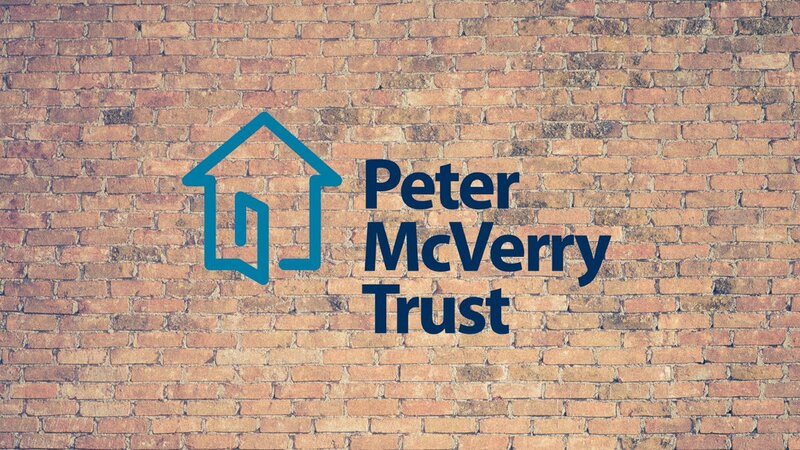 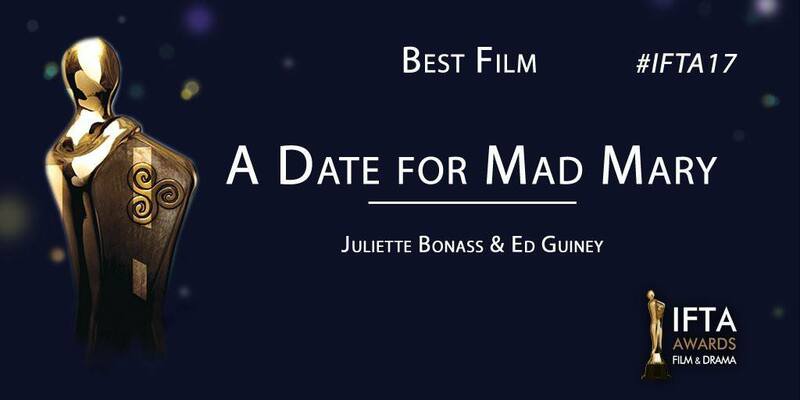 Delighted to have recently music supervised this 60 second commercial for the Peter McVerry Trust.